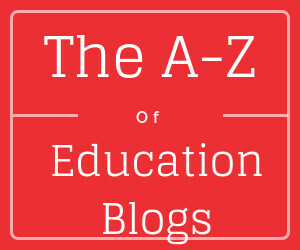 In this multi-part series, we are profiling the best of the best education blogs, in alphabetical order. In the previous article, I introduced letters D-E and in this one, I will discuss letters F-H. Dedicated to professors, assistants, and anyone who teaches in higher education, this blog provides a lot of information on a regular basis. It also stays focused on this area so you will not get sidetracked by news and other topics that tend to dominate other sites. Advice and practical suggestions for instructors of online courses. This blog will be helpful for administrators seeking meaningful professional development opportunities for staff. Richard Byrne provides an array of resources, such as free apps and other tools, to help teachers find cost-effective solutions for introducing technology in the classroom. If you are interested in staying current with the latest in elearning, this is the blog to bookmark. 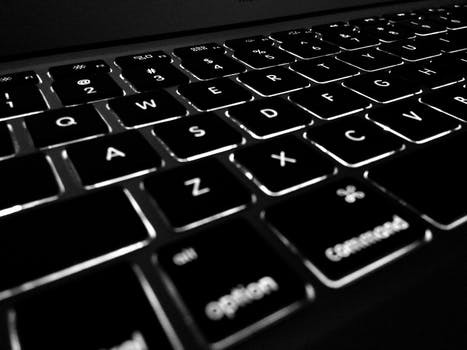 With several posts a week, the site covers a range of elearning topics, such as adaptive learning, policies, and the use of the latest virtual tools. This is an interesting blog covering a range of ways to incorporate innovative ideas in the classroom, as well as various topics related to education that will spur your mind into action. 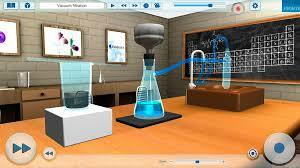 This blog discusses how current policies and issues impact the future of education technology. Recent articles ponder the potential effects of the Trump presidency on edtech. HEDDA stands of the Higher Education Development Association, and their focus is on helping instructors and administrators. With postings about once a week, they provide details on events and news that can help you plan for future conferences or take lessons learned from recent academic events. The weekly posts to this blog cover the entire higher education gamut. 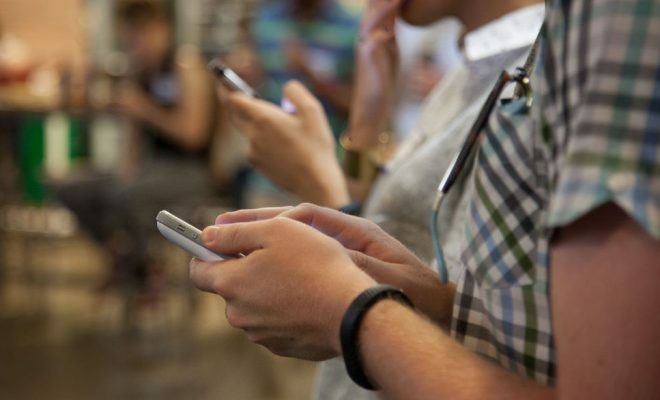 From how to relate to students to dealing with social media to helping get parents engaged, this site has something for everyone who works in academia. They also offer a “Best of” list at the end of the year to help you sift through the wealth of blogs for the highlights. With a focus on those in the management of higher education, this blog is a great read even if you are not in management. It can give you advice if you are a higher education leader, or it can let you see how to better work with the administration at your school. Managed by NPR, this is a blog that covers all of the latest news, both highly publicized and little-known topics, making it a must read for anyone in higher education. It has something for students, staff, faculty, and administrators, and can help you keep current with the rapidly changing world of academia. For administrators and staff who manage their school’s tech, this site is invaluable. Regular posts cover the latest trends, how to do them right, and what to avoid. Social studies teacher and technology guru Glenn Wiebe ponders the many ways in which technology can give students a deeper understanding of history. Among other things, he offers ideas to help students understand the interconnectedness of history and current events. This is the official blog of the U.S. department of education. Whilst the blog isn’t always geared to K-12, nor always providing insightful information for things to implement in the classroom it’s the one blog you need to follow for the sake of knowing what’s going on related to government initiatives, rules and regulations. And from time to time there are blogs that contain information you can implement in the classroom, or advice that will help you in your career as a K-12 teacher. Also, there is a button to the right, under “archives” that lets you search all topics related to K-12. Well, that’s it for letters F-H. Did we miss any?